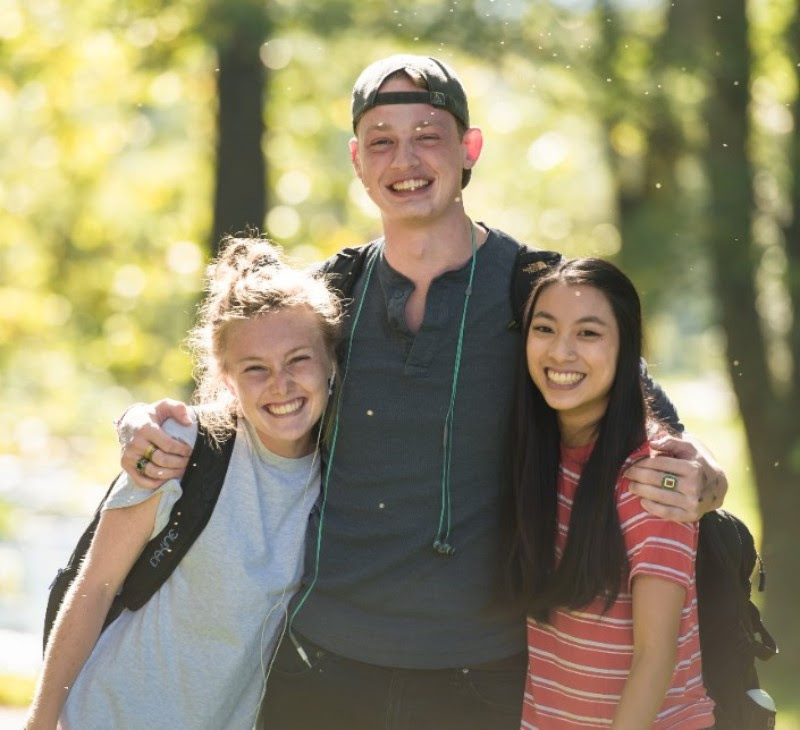 Brevard College enrolled a record number of new students for the Fall 2018 semester.The new student enrollment number of 311, included first-year students and new transfer students. This is the largest new student enrolling class in the College’s history as a 4-year institution. “The enrollment numbers suggest that more and more high school students and their parents realize the benefit of an experiential, liberal arts education that Brevard College offers,” said Dr. David Joyce, President of Brevard College. 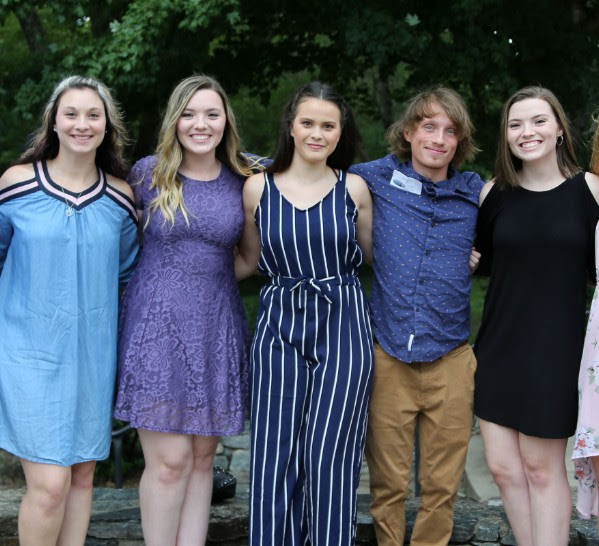 Seniors at Brevard College participated in Senior Pinning, an annual celebration that begins the home stretch to commencement weekend. On the 15th anniversary of this tradition, Brevard College had 11 Half-Tuition Scholarship recipients participate in the pinning ceremony. Current high school seniors can apply today! 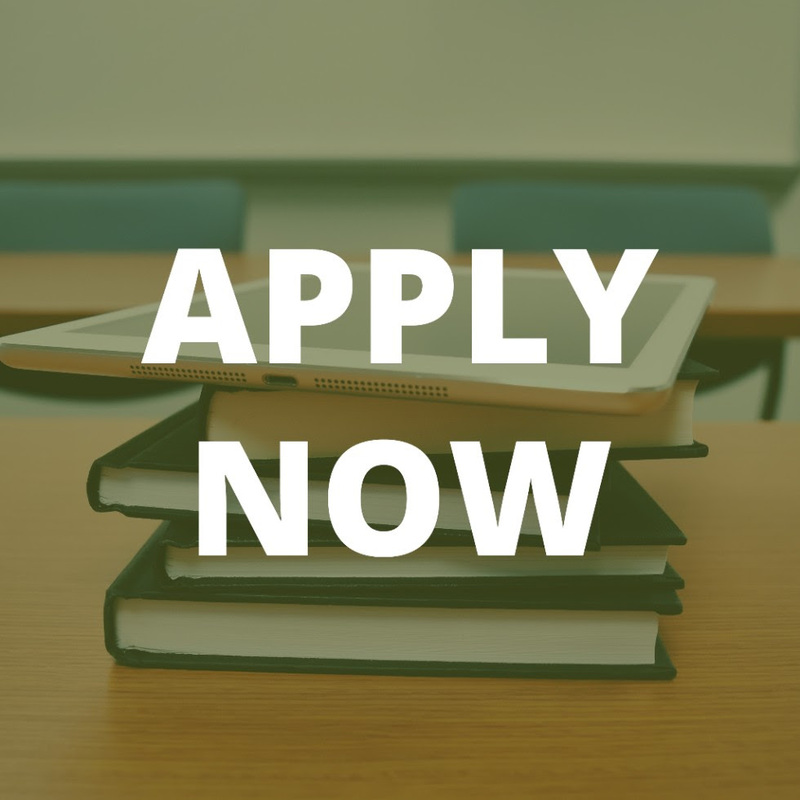 The application is FREE and students will be given an admissions decision within 72-hours of their application being completed. Help us spread the word by sharing this exciting news! 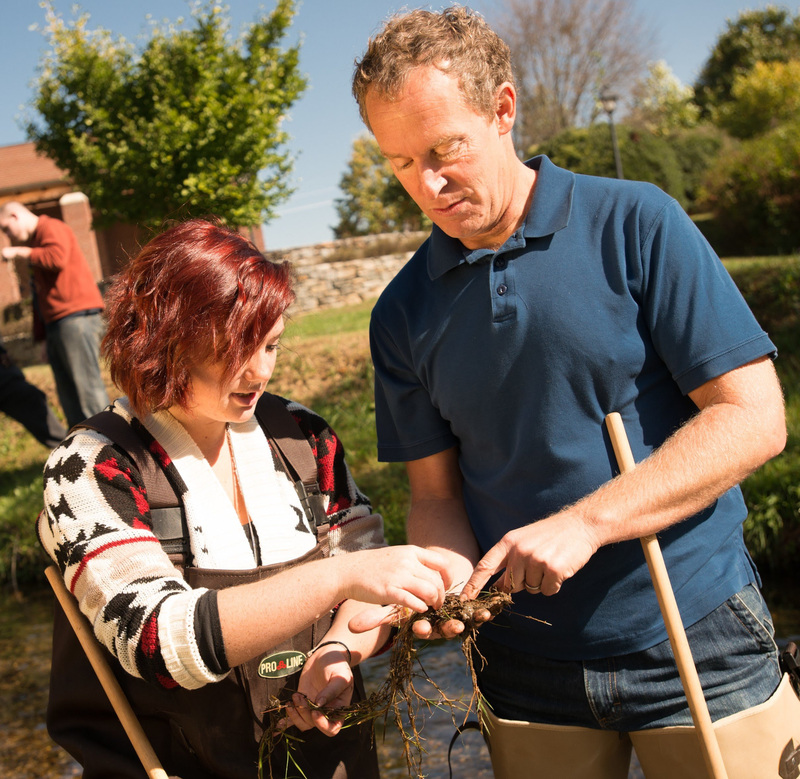 This year, professors Dr. Robert Cabin and Dr. Megan Kaiser were granted funds from the Appalachian Colleges Association to take their sabbaticals to strengthen their experiential curricula. In this bold commitment to student success each professor has ambitious plans to improve their programs.